In the last couple of market periods, Apple (NASDAQ: AAPL) has been focusing on the devolvement of smart devices, but the tech giant has recently announced that they will launch next week a new design of the ‘Apple TV’. The company’s newfound interest in revolutionizing the TV experience could make them a strong competitor in this market. Developers are applying the same technology into their TV: the A8 chip used in the iPhone 6 and iPhone 6 Plus and two storage options, 8 and 16 GB. Also the exterior of the box has maintained its familiarities, this new model is just slightly taller. A huge development that designers have created is the new Siri Remote, completely changing the users interactive experience on a whole new level. The TV is now integrated with Bluetooth 4.0 wireless technology, its own accelerometer and gyroscope and a rechargeable battery. 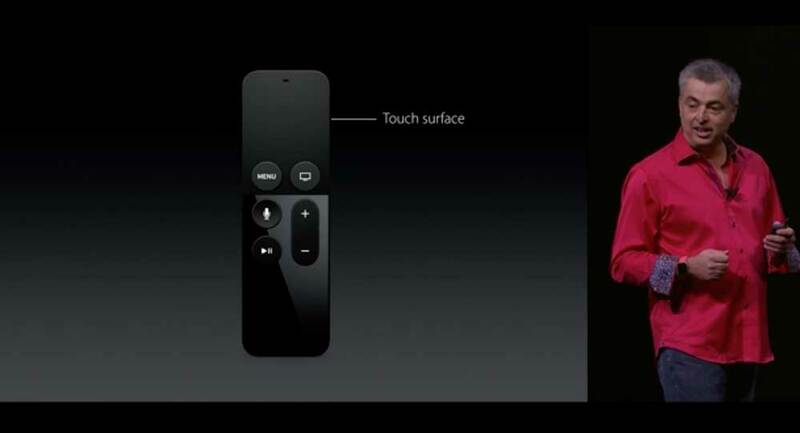 This new remote not only has built-in-buttons, also the ‘touch’ technology has been incorporated to a new screen. An App store for the Apple TV has been created as well, it operates on its own OS, the tvOS. Their website reeds: “It all starts by recognizing that apps are the future of television. Developers are creating experiences that will change what you expect from your big screen, making your TV feel as personal as your iPhone or iPad”. The ‘coming soon’ sign has already attracted intrigued loyal customers. The starting price has been listed at $149.